Rui Chen Sealing Co., Ltd was built in 2006, now there are more than 200 staff. The company has two branches in Guangdong and Jiangxi, They are Dongguan Rui Chen Sealing Co., Ltd. and Shangrao Rui Chen Se aling Co., Ltd.. 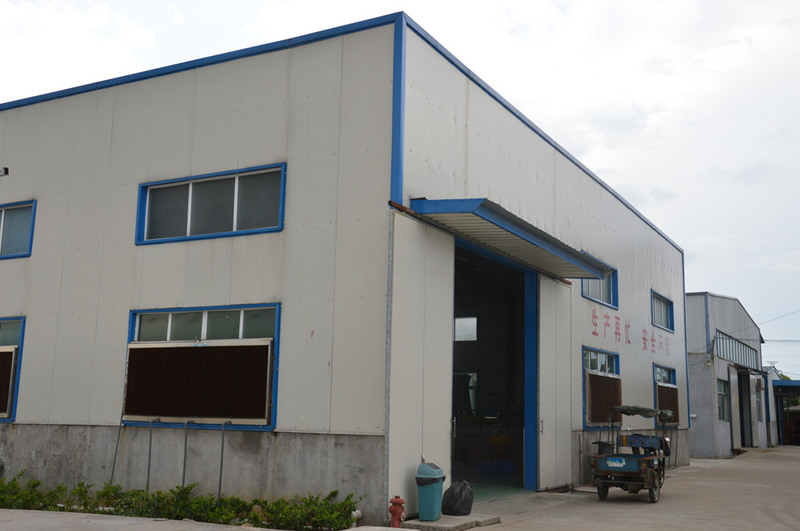 In 2006,Dongguan Chashan Ruichen Rubber & Hardware Factory was founded by a team who has years of industry experience.In 2013, enterprise officially renamed as Dongguan Rui Chen Sealing Co., Ltd.. The company's main task is the development of domestic and foreign markets, now we have a high-quality and professional sales team. With the rapid development of network,our company keeps pace with the times。 On the basis of the original traditional sales model, we also add the network promotion. For example, Made in China, Alibaba (International station and the China station) and WeChat public number.So that we can get in touch with our customers and potential customers conveniently. In addition, the company bear a part of factory production tasks. Era in the change, but the spirit of richen unchanged, we will continue to uphold and promote the spirit, Extremely hard and bitter, honesty and faith and really be practical. Shangrao Rui Chen Sealing Co., Ltd.. Built in 2011, invested by the DongGuan ChaShan RuiChen Rubber & Hardware Factory , is located in HeKou Town,YanShan County, JiangXi Province, covers an area of 50 acres. As the main production base of Rui Chen, in addition to a clean production environment, we also have advanced hydraulic, mixing, testing and other production equipment and a talent team who are skilled, good management and dedication. We manage the company through 8S standard , actively promote the implementation of ISO9001 quality management system and project law.We also establish a three level management network system of quality, schedule and safety, strengthening the management of enterprises. In recent years, the company has been supported by ShangRao municipal government and fully enjoy all the preferential policies for economic development zone. We will always take "best quality, best service" as our mission, and make progress together with you, harmony and mutual win! 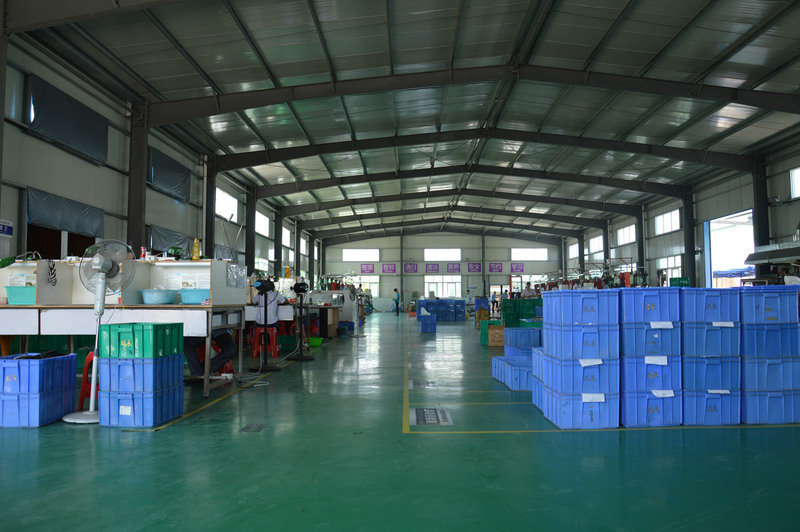 Company Name: Dongguan Ruichen Sealing Co., Ltd.